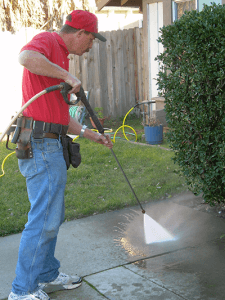 Pressure Cleaning in Sacramento, California | Masters | Master's Window and Gutter Cleaning Inc.
At Master’s Window Cleaning, we’re experts when it comes to cleaning the exterior of your home and business. 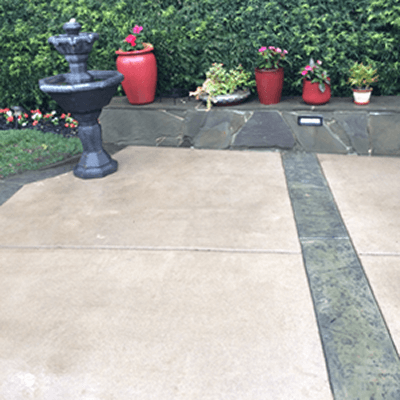 Whether you’ve got a driveway that’s caked with mud, dirt, and weeds, a deck that’s peeling and unsightly, or a parking lot that requires restoration, we can help with professional pressure cleaning services. We specialize in both pressure cleaning and house washing in Sacramento, El Dorado Hills, Elk Grove, Folsom, and Roseville CA. When you choose us as your pressure cleaning partner, we guarantee your satisfaction! Our company has been operating since 1999. In that time, we’ve served thousands of commercial and residential clients with our pressure cleaning and window cleaning services. Take a look at our testimonials – and learn more about what we do below. If it can be cleaned, we can power wash it – guaranteed! 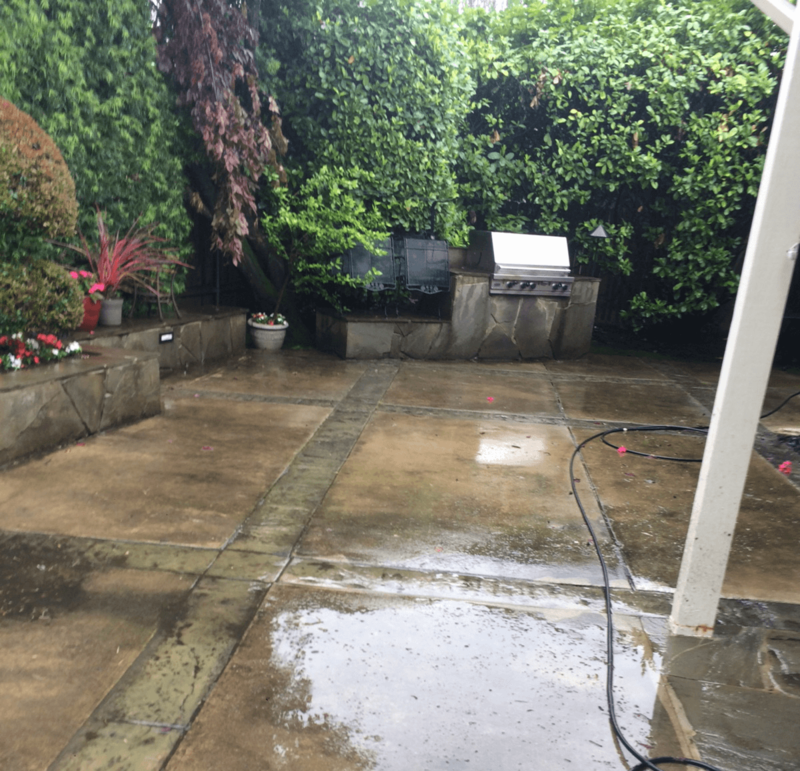 We pressure wash a huge variety of different materials in Sacramento, and our industrial pressure cleaning equipment can handle jobs of all sizes. Why Choose Professional Pressure Cleaning Services From Master’s Window Cleaning? Thanks for asking! 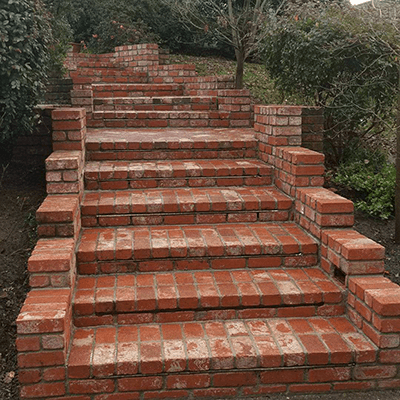 We truly believe that we provide the best service in all of Sacramento and the surrounding areas, and there are dozens of reasons that you should choose us for your next project. 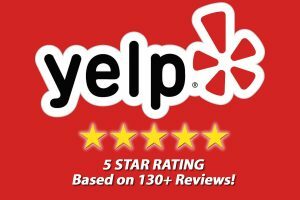 We have an unwavering commitment to customer satisfaction. We know that our customers should always come first. So if you are ever dissatisfied – in any way – with how your project was handled, we’ll make it right. We’ll redo the entire project, if we have to! We’ve been in business since 1999, and employ only professional, qualified cleaning technicians. With our powerful, industrial-grade equipment, we can blast away dirt and grime in just a few hours – restoring your property, and providing long-lasting results. 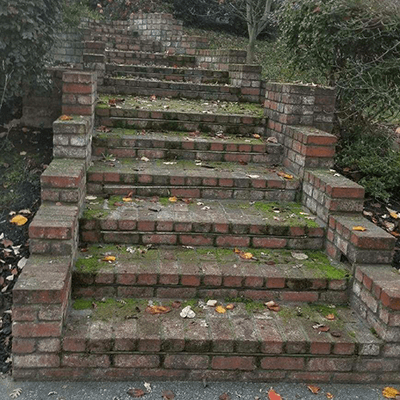 If your home or business is dirty, you may be surprised at how much of an effect this can have on its curb appeal, or attractiveness to customers. 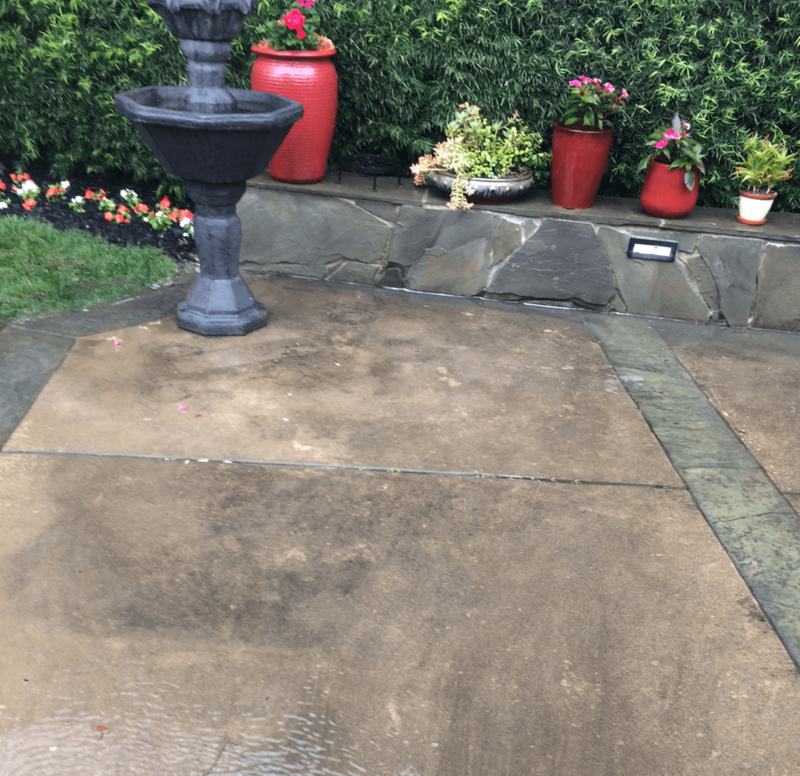 For a low price, pressure washing can help restore the natural beauty of your property, and make it much more appealing. We believe in giving our customers peace of mind. That’s why we are fully licensed, and we are bonded and insured against liability and workman’s compensation. In the extremely unlikely event that a worker is injured on your property, or your property is damaged, you have nothing to worry about! Those are just 4 reasons – we’ve got plenty of others. So whether you’re in El Dorado Hills, Elk Grove, Folsom, or Roseville CA, turn to us for expert pressure cleaning services. 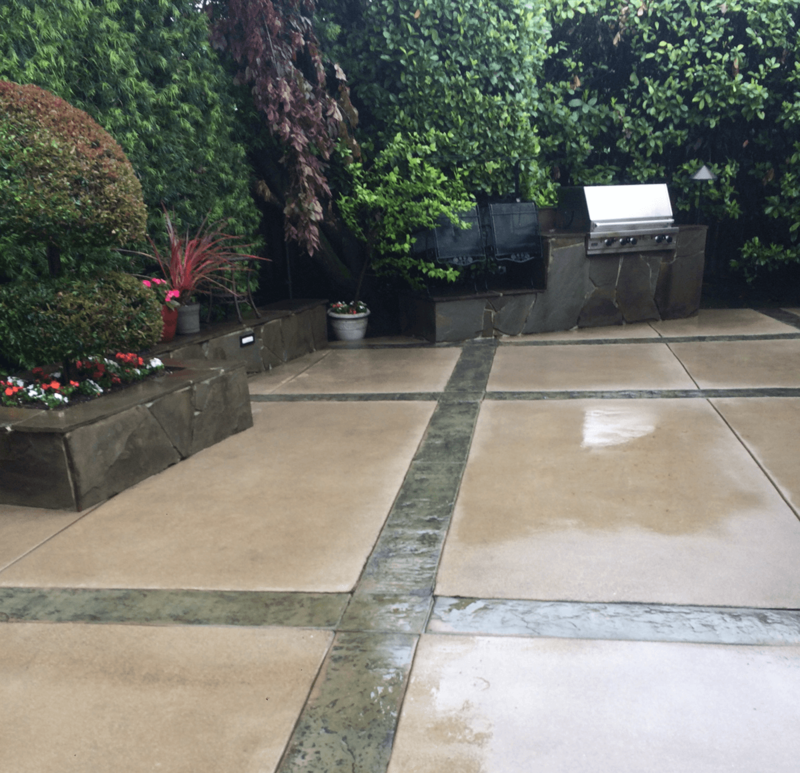 We offer free estimates for most of our pressure cleaning jobs! Just give us a few details about your project, the surfaces that need to be cleaned, and some other basic information – we can usually give you a quote directly over the phone. You can trust us to deliver the high-quality, reliable cleaning services that you need. Whether you are a residential homeowner in need of a house washing or driveway restoration, or a commercial client with dozens of homes that need to be cleaned, we’re an ideal choice. So don’t wait another second. You can contact us online, or by phone at (916) 844-6041, and get started with Master’s Window Cleaning today!